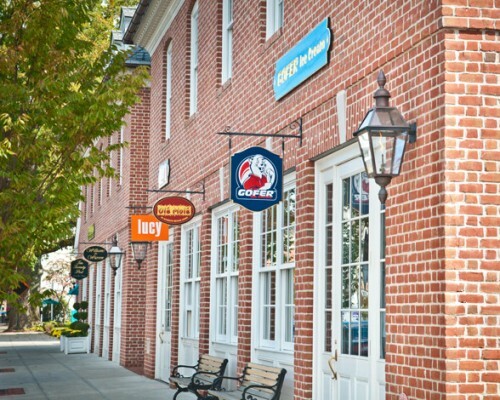 Type: Mixed-use, Retail, Office, Residential | NRA: 28,000 sq.ft. Designed by Mark Finlay and Associates of Southport and completed in 2008, 1020 Boston Post Road quickly became one of Darien’s downtown landmarks. This 28,000 square foot, mixed-use building includes two restaurants within its mix of retail tenancies, 10,000 square feet of Class A office space and six luxuriously appointed residences. 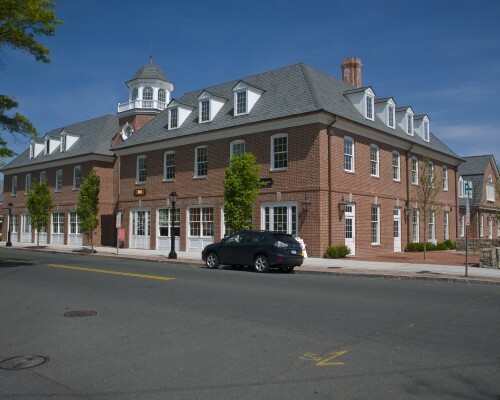 1020 Boston Post Road is located in the heart of downtown Darien between the Darien Metro North Train Station and Whole Foods Market.